Fortun­e 500 compan­y will supply engine­s to Railwa­ys, set up wind farms. GE’s vice chairman expresses his gratitude to the Government of Pakistan for providing attractive opportunities for foreign investment in the country. ISLAMABAD: Federal Minister for Finance Dr Abdul Hafeez Shaikh invited the General Electric Company (GE) to invest in Pakistan particularly in sectors where it had global expertise like aviation, transport, railways, energy and alternate energy. General Electric Company Vice Chairman John Rice expressed keen interest for investment in various sectors in Pakistan particularly supplying locomotives to Pakistan Railways and set up a wind energy projects in the country while exploring other investment opportunities. Shaikh said that Pakistan offered a favourable environment for foreign investment and assured full support and facilitation of the government for investment by the Fortune 500 company. GE’s vice chairman Rice expressed his gratitude to the Government of Pakistan for providing attractive opportunities for foreign investment in the country. 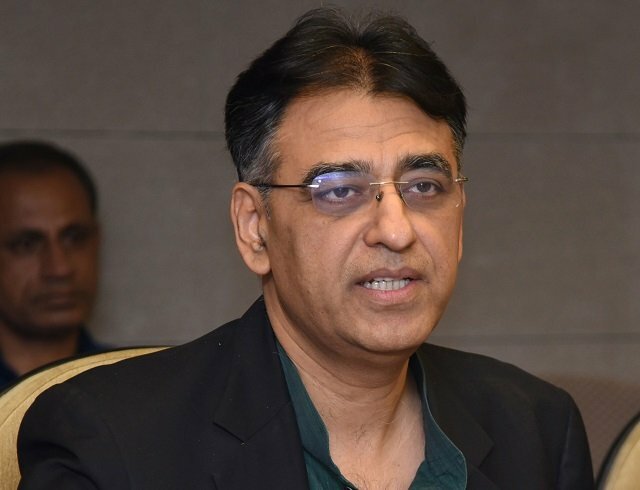 He thanked finance minister Shaikh for his continuous support to the private sector businesses and attracting investment by guiding foreign investors. Rice appreciated the policies of the Ministry of Finance in promoting a business-friendly environment. 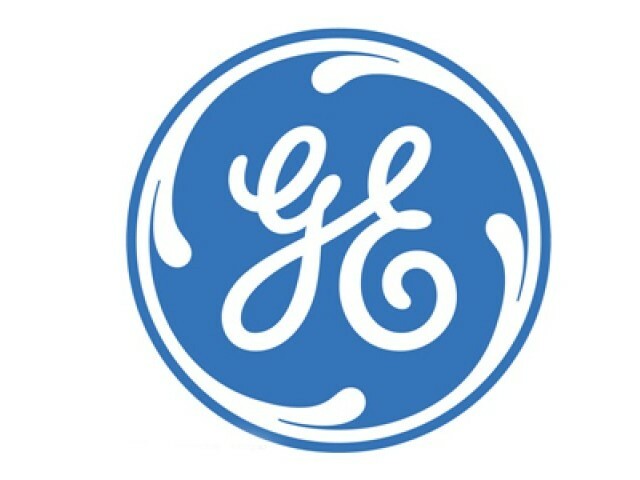 GE is a US-based multinational conglomerate corporation and operates through four segments: Energy, Technology Infrastructure, Capital Finance and Consumer and Industrial. In 2011, GE ranked among the Fortune 500 as the sixth-largest firm in the US by gross revenue, as well as the 14th most profitable. Published in The Express Tribune, January 11th, 2013. Like Business on Facebook to stay informed and join in the conversation. Pakistan is the first country in world to have rolled out a nationwide WiMAX network, established by Wateen Telecom. The two sides also exchanged views on issues related to the reconciliation process in Afghanistan. The two sides agreed to explore possibilities for high-level bilateral visits during 2013 and beyond. If GE invests in Pakistan, and forms joint venture to produce its engineering goods in Pakistan, it will be the Best thing that ever happened to Pakistan. 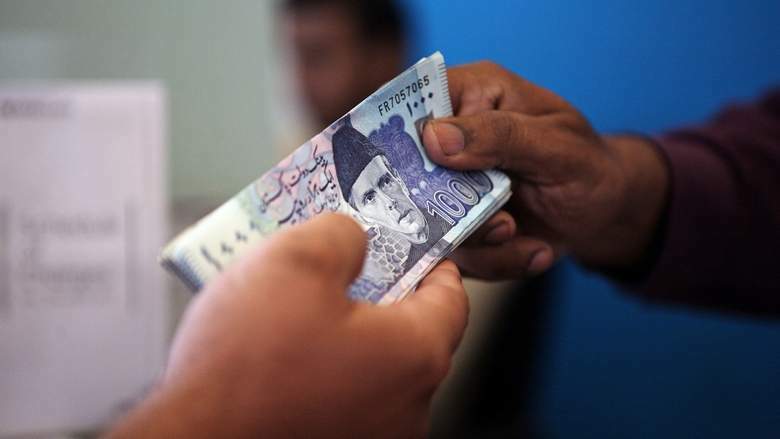 It will be the beginning of a turn around for the economy of Pakistan. GE is one of the Largest Engineering Industries of the world, from making light bulbs to Aircraft Engines, GE is One of the BIGGEST Fish in the World, and if they are interested in doing any sort of investment in Pakistan, it will be a Great News. If GE does something, all the other Big Multinationals of the world will seriously take notice of it and start looking at Pakistan as a serious investment destination and a start of a more livable, prosperous Pakistan can start. God Bless Pakistan and the World….